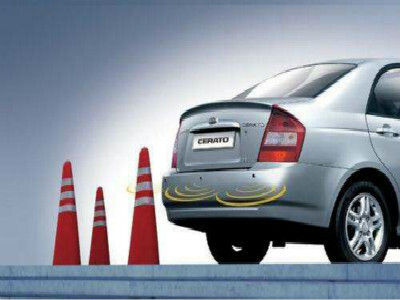 The installation height of parking sensor is usually defined as > 50 cm at no load and > 45 cm at full load, which may be slightly lower due to the overall design of the vehicle. When the installation height ratio is lower than the standard, it is preferable to use the sensor with an upward 7-15 degree angle profile. When the installation height ratio is higher than the standard, the sensor with an oblique downward 3-10 degree profile can be selected.